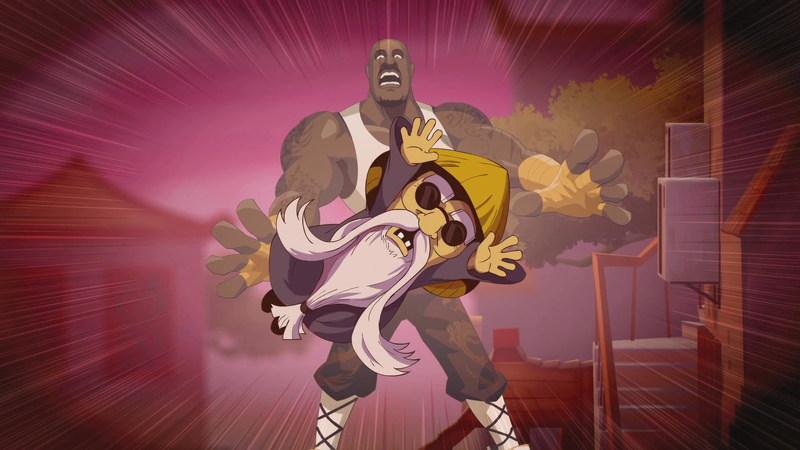 Enlarge / We’ll test Shaq Fu: A Legend Reborn during this week’s episode of Ars Frontlog, along with two other 2D video games. Ars Technica’s experimental foray into Twitch live-streaming continues today with our second episode of Ars Frontlog. The short version: tune in to our official Twitch channel today (Thursday, June 7) at 8:30pm ET/5:30pm PT to watch me play games and join me in the chat room. If you missed last week’s premiere, the show concept sees us picking out modern games that are anywhere between a week and a couple of years old, including those that we may have skipped for the sake of an article or those that have substantially changed since launching. While we strive to dedicate time to playing, reviewing, and writing about games that our readers care about, some games in the modern-software deluge fall through the cracks, including ones we love and ones we don’t. Thus, we’re testing Twitch as a compromise: you can see us play and talk about “spillover” games during a live feed and ask questions while one of us is live on a mic, or you can come back later for an archived video and a brief text summary of what we thought. We’ll update this article with a link to the archived video and some text after the episode has aired. And we’re continuing to listen to your feedback and thoughts as we look into a more formalized schedule for Twitch content. We’ll likely skip a broadcast next week due, because our collective gaming trust is heading to LA to live at E3. So come check this week’s stream out if you’re free. Like other coverage in our gaming section, Ars Technica does not receive any promotional consideration when choosing which games are included in Twitch video streams.